Inspired by his personal experiences and deeply committed to protecting the rights of people injured by the negligence of others, Anthony Irpino founded Irpino Law Firm in 1996. 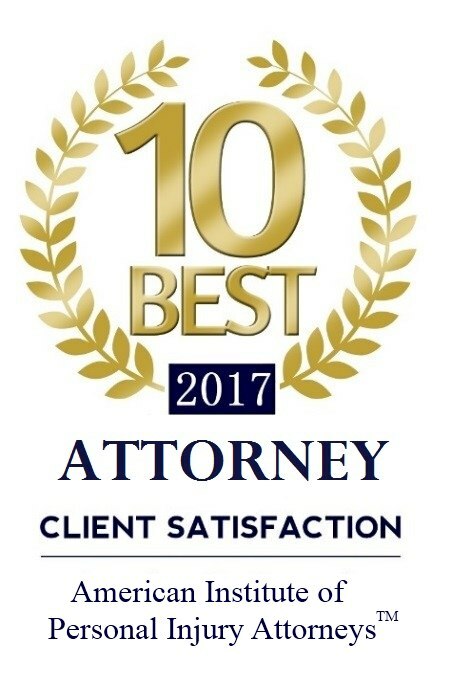 Since then, Anthony has built his firm’s reputation on expertise in complex class action law suits and excellent, client-oriented service. We are the best personal injury attorneys in New Orleans, and we welcome the opportunity to show you why. Irpino, Avin & Hawkins Law Firm exclusively handles personal injury and property damage cases, and because we don’t take every case we encounter, we are able to focus our resources more effectively, allowing us to give our clients superior representation. We focus on winning justice for those who have been wronged. 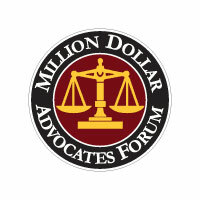 All of our New Orleans attorneys are passionate about justice and experts in personal injury and property damage law. We take pride in helping people and do everything we can to represent clients in the best possible way. 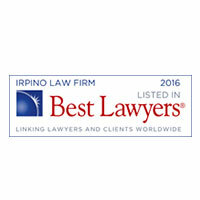 Because our attorneys often serve on the steering committees of class action law suits, Irpino, Avin & Hawkins Law Firm has built a strong reputation for integrity and fairness among our peers. 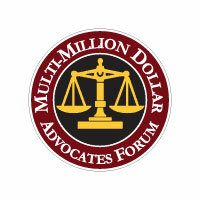 And we put our experience with complex multi-district class action cases to work for all our clients. At Irpino, Avin & Hawkins Law, we understand how challenging the legal process can be for those unfamiliar with the intricacies of the law. We instinctively combine our passion for people with our legal expertise to develop deep relationships with our clients based on care, compassion, and respect. That’s the Irpino, Avin & Hawkins difference. Every time I call with a question or problem, I am able to talk with someone. I always receive a prompt return call. When you talk to me about my case, you make sure I understand exactly what is going on, and where we are in the process. It is rare to find a business that includes you each and every step of the way. I am thankful for your time and efforts. And because we’re dedicated to serving our clients, we are an independent law firm, not aligned to any corporate entity. We believe our clients have the right to be heard in court and will always staunchly defend that right in a world that often places greater value on the needs of corporations and their shareholders at the expense of the average citizen. We achieved a settlement in excess of $2.5 million in a premises liability case in 2015, as well as a settlement of more than $1 million in an automobile accident case. Two other auto accident cases resulted in settlements totaling more than $1.3 million. If you’ve been hurt in a workplace accident, you should call us first when looking for a New Orleans injury attorney. Why? Because we have achieved major settlements on behalf of injured workers. In 2014 alone we were able to obtain a $1.25 million settlement on behalf of a longshoreman injured on the job. That same year we won $480,000 for a person hurt in a car wreck and another $400,000 for the victim of a maritime accident. Our attorneys have also been heavily involved in cases regarding the tragic BP Deepwater Horizon oil spill. We achieved more than $1 million in settlements in 2013 for clients who suffered economic damages due to the disaster in the Gulf of Mexico that affected businesses throughout the region. The Irpino, Avin & Hawkins Law Firm represents clients in a wide range of cases. We won more than $600,000 total for our clients in 2010 in three separate property damage cases, and another $900,000 for a client in a premises liability case. Our attorneys achieved a $1.5 million settlement in a wrongful death case that year and more than $200,000 for a client hurt in an elevator accident. We also represented a client in a breach-of-contract case that year that resulted in a judgment of more than $180,000. We’ve also been extremely effective in the area of class actions. We achieved a $2 million settlement for our clients in a 2008 mold contamination case, and our firm also served on several committees that were instrumental in helping reach a $4.85 billion settlement with Merck & Co. in a products liability case involving the anti-inflammatory drug Vioxx. Each and every New Orleans injury attorney who works at our law firm is committed to delivering the very best representation possible to all of our clients. That commitment has been recognized by several prestigious organizations over the years. Here are just a few examples. Best Lawyers® named our firm to its “Best Law Firms” list in 2016. New Orleans Magazine included the Irpino, Avin & Hawkins Law Firm to its “2015 Top Lawyers in New Orleans” list. Litigator Awards ranked our firm among the top one percent law firms in 2014. 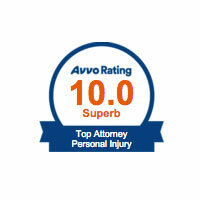 We achieved a ranking of 10 — considered “Superb” — by Avvo. 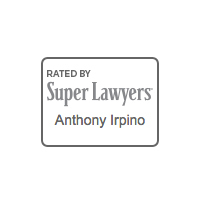 Firm founder Anthony Irpino appears on the Super Lawyers list of outstanding attorneys. An experienced attorney whom you can trust is an indispensable advantage. Find out how Irpino, Avin & Hawkins Law Firm can be a tenacious fighter in your corner. Contact a New Orleans personal injury attorney today to schedule a free consultation. Or call us toll-free at 1-800-7500-LAW.